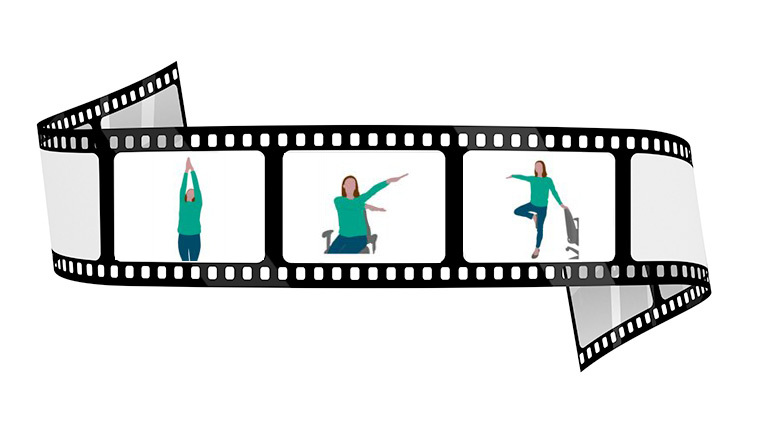 Here are some simple exercises you can try to help get everyone in your contact centre moving – even between calls! 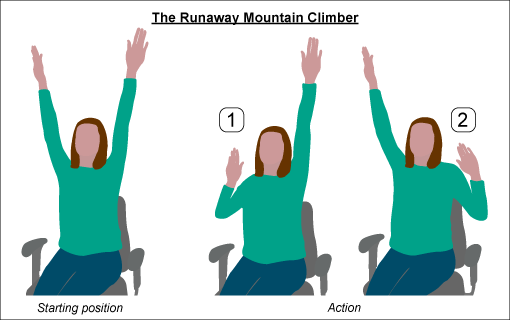 All agents start by sitting in their chairs with both arms raised straight above their heads, as if trying to touch the ceiling with their fingertips. With one arm still stretched towards the ceiling, agents bend their other arm at the elbow, bringing it directly down until the palm is level with the face. Push the arm back towards the ceiling and repeat with the other arm. Repeat 20 times in quick succession – as if rock climbing while being chased by an incredibly agile and angry bear! All agents start by standing up, touching their palms together and stretching their arms up towards the ceiling. All agents tilt their heads right back until they are staring up at the ceiling. 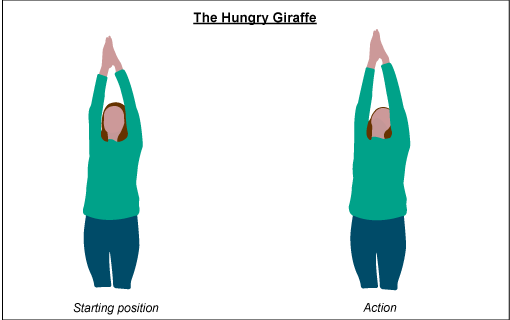 Your contact centre should now be filled with hungry giraffes hoping to reach the imaginary fruit on the ceiling. 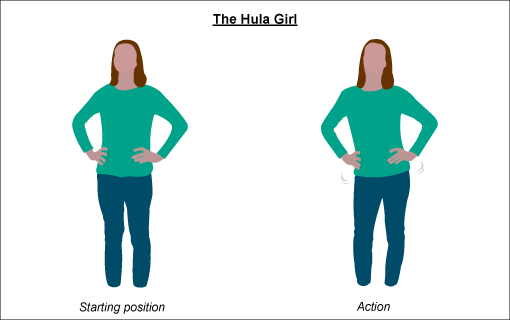 Hold for 10 seconds and relax (returning to a normal standing position). 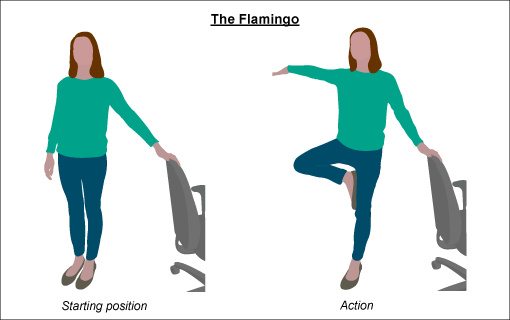 Agents start by sitting down, pushing their chair slightly away from their desk and reaching their arms out directly in front of them (palms facing down). 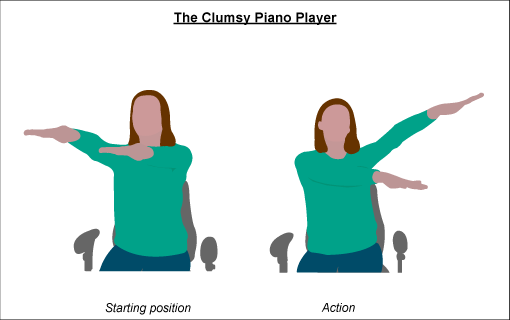 Agents pretend they are playing a massive piano – moving one arm up and the other down in quick succession, while swivelling from left to right (or even all the way round, if they are equipped with swivelling office chairs). For added comical effect, supervisors could wave a pen as if conducting an orchestra. 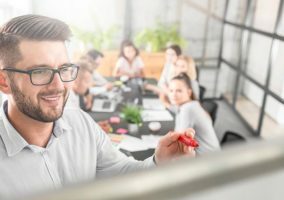 All agents begin by tucking their chair in and standing away from their desks with their hands on their hips. 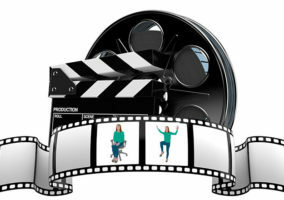 Agents swivel their hips as if trying to keep an imaginary hula hoop from falling to the floor. After 10 swivels in one direction, repeat 10 times in the opposite direction. All agents begin by tucking their chair in and then resting their left hand on it for balance. Agents lift their left leg and press the sole of their foot into their inner thigh. Hold the position for 15 seconds. Relax and repeat with other leg.